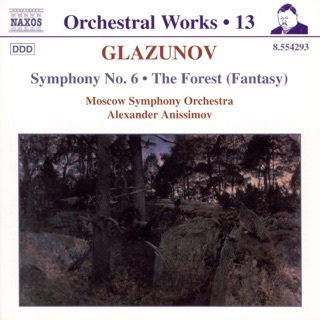 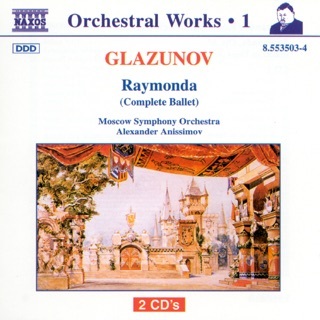 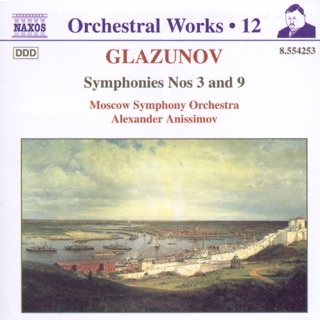 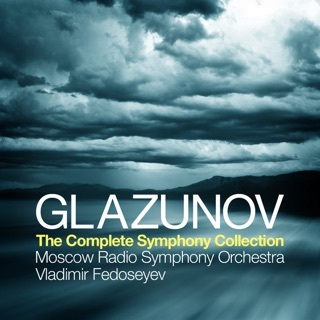 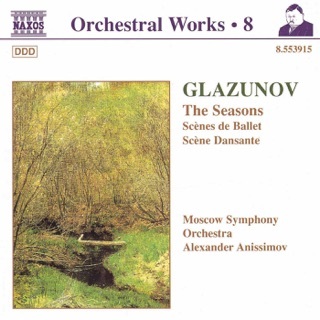 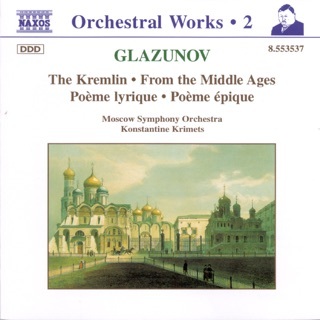 Glazunov, A.K. 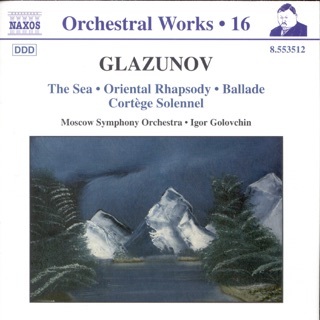 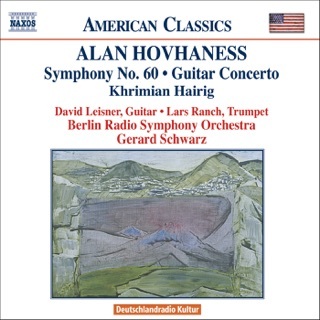 : Orchestral Works, Vol. 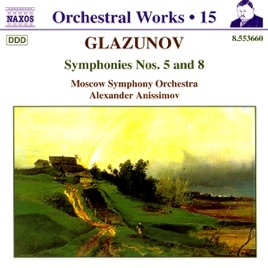 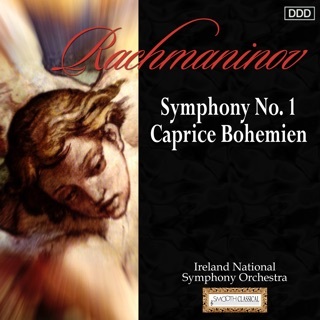 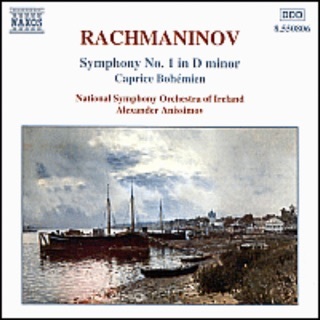 5 - Symphonies Nos. 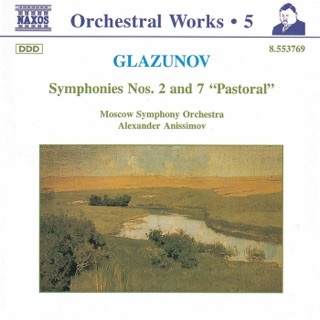 2 and 7, "Pastoral"